BLOCK TO BEACH , Location, Location, Location. Unbelievable . 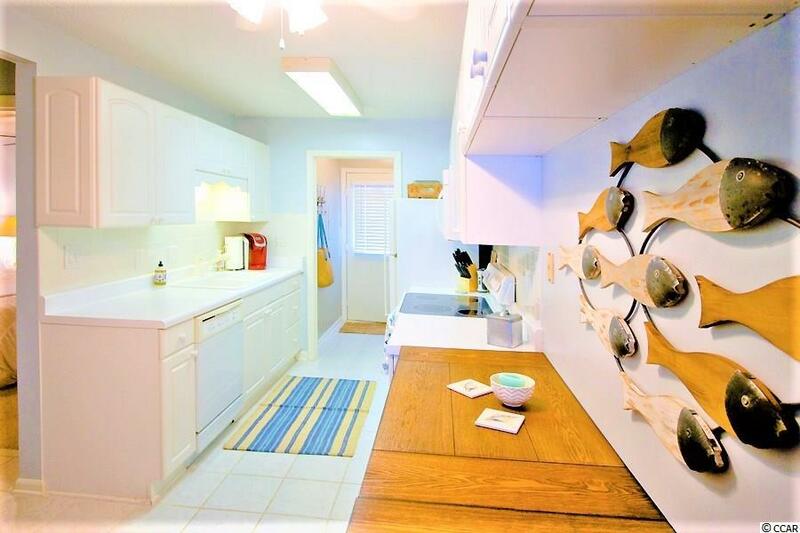 2 bedroom, 2 bath townhouse in the ever popular Seawalk Villas that is only less than a block from the beach. 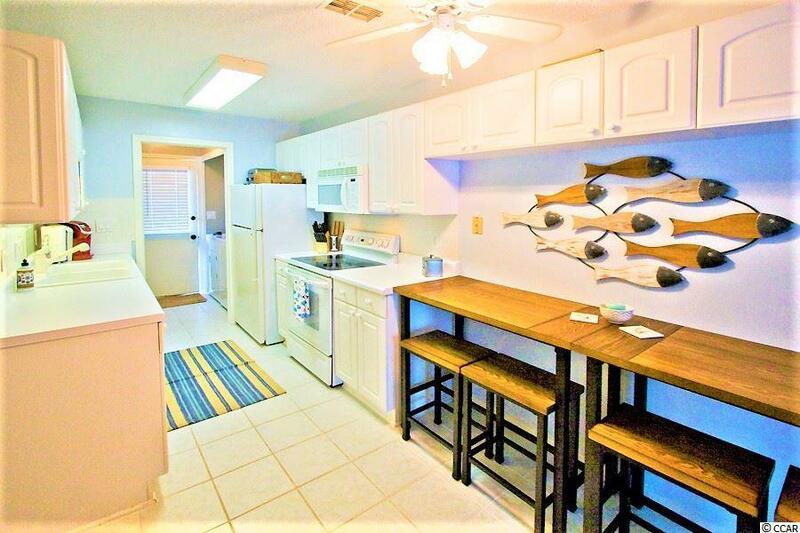 The unit is beautifully decorated, has fully equipped kitchen. 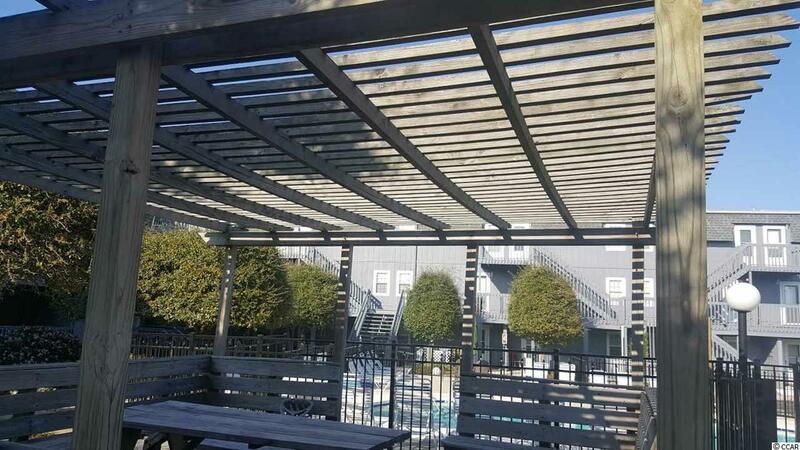 3 BALCONIES , CORNER UNIT , furthest EAST SIDE, BEAUTIFUL OCEAN BREEZES ,Located in great community with outdoor pool, gazebo & area with grills for cookout. Ocean view from swimming pool. Townhouses seldom come up for sale in Seawalk Villas, so don't miss this opportunity to own one. Makes a great permanent residence or second home. Turnkey move in ready. Great location near dining, golf, fishing, shopping, entertainment, Market Commons - an upscale shopping area with restaurants, movie theater , & many weekend activities. 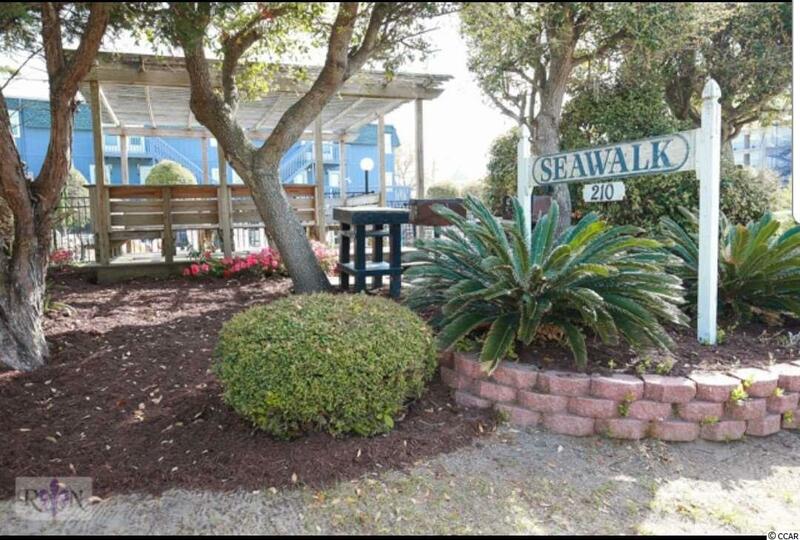 Very near to scenic Myrtle Beach State Park with a pier & WALK TO SPRING MAID BEACH & PIER , : UNIT 24 FEET WIDE X 36 FEET LONG (1ST.) LEVEL.= 864 SQ.FT. . 21 FEET X 21 FEET (2ND) LEVEL 441 SQ.FT.. TOTAL = 1305 SQ.FT.. BATH 9 X 6 , MASTER BATH 10 X 5 . MASTER WALK IN CLOSET 6 X 6 , LAUNDRY ROOM 6 X 6 , LIVING ROOM 15 X 13 , KITCHEN 16 X 8 , MASTER BEDROOM 20 X 12 , BEDROOM #1 = 12 X 12 , HALL TO MASTER BEDROOM 6 X 3 , IN DOOR STAIRS 23 X 3 ( X 2 ) STAIRCASES : Square footage is approximate and not guaranteed. Buyer is responsible for verification. FURNITURE NEGOTIABLE . unit closest to ocean for complex . never rented , but can be rented .